Bradley Cooper admits he's somewhat crushed for not being nominated in Oscars Best Director's slot. Each year, the Academy of Motion Picture Arts and Sciences honors the very best in the film – or at least we think. It seems every year these nominations are wildly contended by viewers and other critics alike. Film jury and fan favorites falter behind and make for some crazy Oscar snub every season - and this has given us a list which has been a legend on its own. Then there are the poor actors, actresses, and directors who work hard, turn in excellent performances, and campaign for the golden statuette only to never to make the cut. Academy snubs are a matter of opinion, but some just can't be ignored. 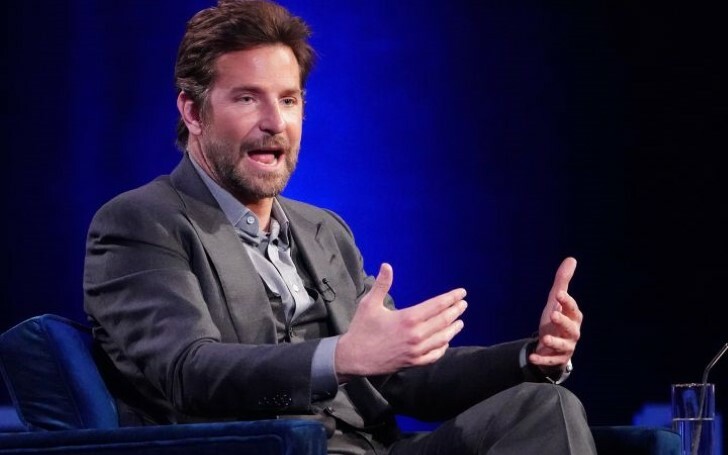 And just to take one such name among the arrays that were or are shunned by the Oscars committee is Bradley Charles Cooper aka Bradley Cooper. Given the merit is not a definitive authority on a filmmaker’s talent, Cooper’s Oscars despise definitely stings. The “A Star is Born” actor and director opened up to Oprah Winfrey about missing out on an Oscar nod for Best Director, “I was embarrassed,” he confessed, according to People. So why did it bother Cooper so much to not be lined up for Best Director?